West Ham United have sent defender Sam Byram to Nottingham Forest on a season-long loan deal. The 24-year-old, who has been with the Irons for the last year and a half following a move from Leeds United, has 36 appearances under his belt for the London side but will play in the Championship this term as Forest look to possibly join the player's parent club in the top flight next year. "Sam Byram has joined ​Championship side ​Nottingham Forest on a season-long loan," West Ham announced via their official website on Friday. The 24-year-old defender links up with Aitor Karanka’s squad as they target a return to the ​Premier League after two decades in the second tier. 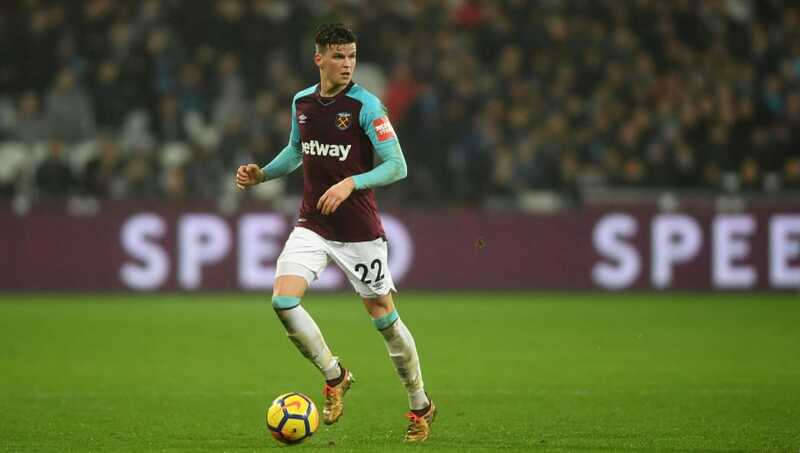 "Byram signed for the Hammers from ​Leeds United in January 2016 and has since made 36 appearances for the Club in all competitions. "West Ham United wishes Sam all the best for his loan spell at the City Ground." Meanwhile, Manuel Pellegrini's Hammers will begin their 2018/19 campaign with a trip to Anfield, where they will face ​Liverpool in what should be an immensely challenging affair on Sunday.